29th October 2018 marked four hundred years to the day since one of the most charismatic and controversial figures in English history was executed in Old Palace Yard, Westminster. England and far away shores. So how could a man once considered favourite find himself consigned to the Tower by her successor? Should his legacy be fame or infamy? 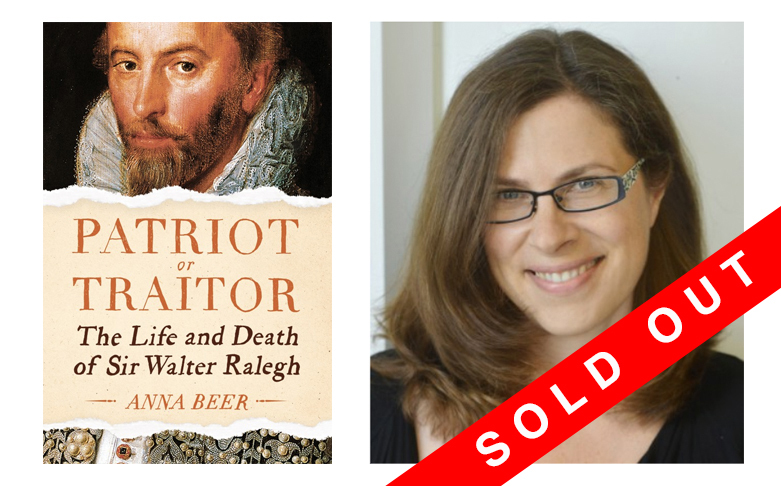 In this history that unfolds with all the pace of contemporary drama, historian Anna Beer seeks to uncover the truth about this problematic national hero who in his own lifetime polarised opinion, and whose legacy remains profoundly controversial to this day.